Katrina is a lecturer, researcher, and advocate for humanist cities. 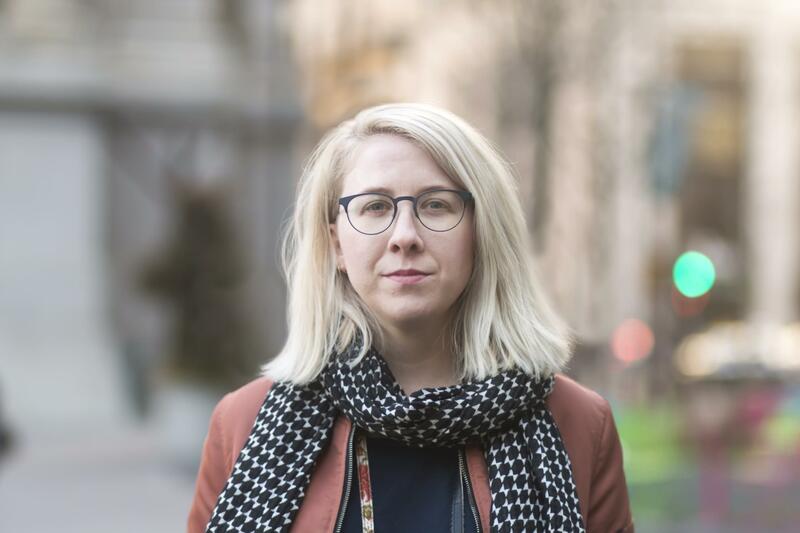 As an applied urban anthropologist, she works with cities and agencies on urban user experience by conducting “spatial ethnographies” of public space through her consultancy THINK.urban. She is also a thesis advisor at Drexel University and guest lecturer at the Royal Institute for Technology in Stockholm, Sweden (KTH). Previously, she has worked with organizations including Copenhagenize, Project for Public Spaces, and City ID to bring humanist philosophy into city planning and design. Recent projects include the Third Wave Urbanism podcast and the Women Led Cities Initiative, a project that works to propel the work of women in cities and start the conversation around a feminist city for all.